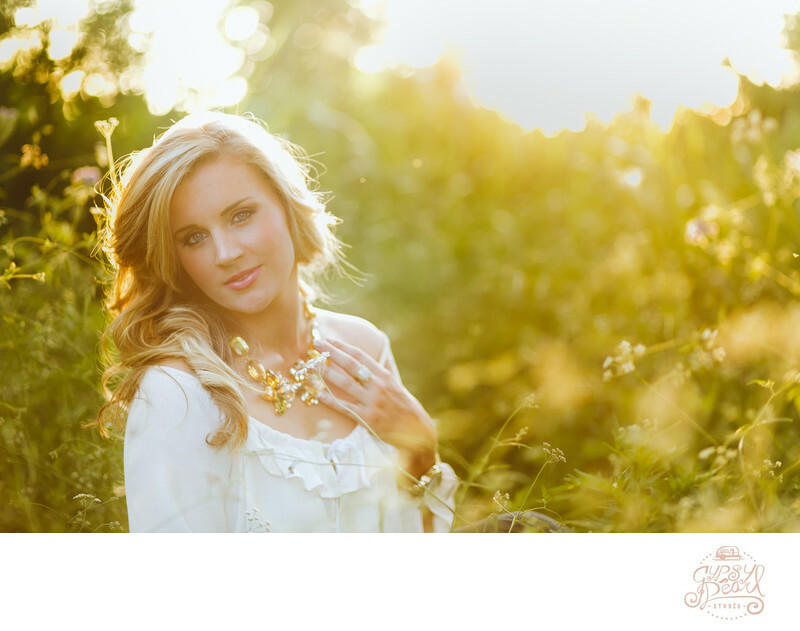 Gorgeous sunset Senior session with Kate in Buda, Texas at Stagecoach Park. Kate is a Senior at University of Texas and is graduating this year. Her style was beautiful and she has such an elegant and sweet personality.